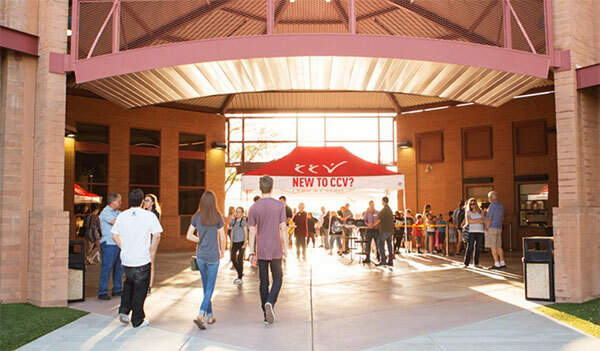 Christ’s Church of the Valley (CCV) is one of the largest churches in the nation with a weekly attendance of over 28,000 across ten campuses. Executive Pastor, Ben Gowell shares his top five tips for growth. 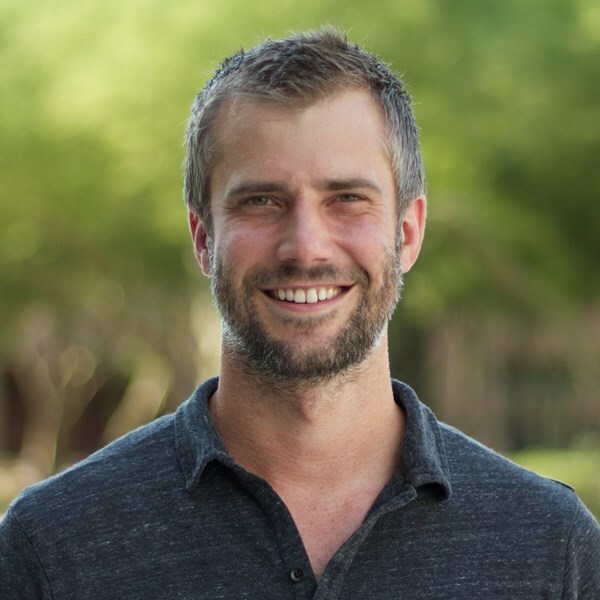 I had the pleasure of interviewing Executive Pastor, Ben Gowell from Christ's Church of the Valley-based in Phoenix, Arizona. Christ’s Church of the Valley (CCV) started in 1982. Fast forward 37 years, CCV is one of the largest churches in the nation with a weekly attendance of over 28,000 across ten campuses. Below is a transcript from the podcast interview with five keys Ben shared about growing CCV over the years. "How do we make sure people aren't just spectators, but active participants, not only in the time of worship but as they get plugged in to serve, with their families? At Christ Church of the Valley we want to move from just attendees to people who are fully engaged in their faith, and that takes all types of different shapes and form just giving with the resources, to plugging in serving, to helping to coach other people to being involved in our small groups, what we call our neighborhood groups." "I think at any large church, of a significant size, where people can kind of come in and get lost easily, there's even that much more intentionality that has to be put on. Really not just giving people a tremendous inspirational one-hour experience, but again, getting them plugged in and realizing the church is about what they put into it and what they give back, rather than just experiencing a service, as good as that is. So we're always looking for ways that we can, again it goes back to the personal connection, but challenge people as well to move from participants to active people who are engaged." "It's significant that we talk about with our neighborhood groups. The neighborhood groups are the backbone of our committed attendees is, our neighborhood groups are always looking for people who are new in your area, who may be moved recently — just paying attention to your neighborhood and what's going on." "Even if it's simple as meeting those people or dropping off a gift for them, just really being actively welcoming of new people, we're always trying to encourage our neighborhood groups to have an eye open for that, cause new people are moving in all the time. Often time they don't have a connection point, they're looking for somebody to connect with and it's a great open door." "I think I'll talk about one experience that we took a shot at and we learned as we've gone and it's proved to be effective, is that our music community. Our soon to be music community is one central team of people. So all the campuses, we have worship leaders and musician that are part of a central community who rotate between our different campuses, so none of the nine campuses have a worship pastor on staff. Each of the campuses gets served by a live band and a live worship leader, but the music team has remained a solid central team, and that's one example of probably something that's a little out of the norm, that we started, we wanted to give a shot." "We weren't sure how large it would scale to, but I think with the right leaders in the right seats, it's proved to be highly effective for creative collaboration for help of community, for clarity of vision, to have our entire music department fully aligned, and going around to the different campuses, and leading them and serving at them really well from a central place." "We try to make a real solid push each week for after service is over, outside on our patio we have some people out there, we have a gift for you and your family, we'd love to give you a meal this weekend on us, we'd just like to meet you, and find out if there's anything we can do to serve you. There has to be a willingness on people's part, but we try to do those things both from the stage as well as with email follow up, but again there's no replacement for a personal relationship. I would say the biggest thing that has helped us and caused us to grow is people inviting their friends and their family to come, or coworkers, neighbors, and bringing someone with you who you're in a relationship with. I mean that's already such a huge win right there because you're already connected to someone whom you trust, someone who probably knows more about our church and what's going on." "We're a high invite culture. We know that's the biggest win, when people who are already bought in, who are already attending, can go outside their comfort zone in many cases, and be challenged to, invite a neighbor with you, ask that coworker you've been thinking about for a while, you've been praying for a while. Bring them with you, don't come alone." "We do a survey, at the end of the year that tells us what caused you to come to CCV. We fill that out regularly throughout the year for people if they're willing to do it and of course, there's a long list of reasons from the limited radio advertisement we do to marketing campaigns. We do target marketing campaigns to different groups of people, to billboards, you know there's a lot of varying marketing thing that goes out as well as you mentioned a big one, people who move to town they're looking for a church to get plugged in to. We hear from people all the time that just moved to the Phoenix area, most of the time, from the Midwest to escape the winter." "Finally a straightforward thing: don't be afraid to try something and fail."